The application presented in their work is used by screw compressor designers all over the world. 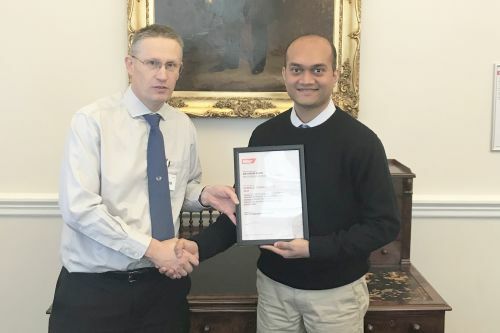 Dr Sham Rane and Professor Ahmed Kovacevic from City, University of London's Center for Compressor Technology have been awarded the Institution of Mechanical Engineers (IMechE), Fluid Machinery Group’s prestigious Donald Julius Groen Prize 2017, for their research paper titled Application of numerical grid generation for improved CFD analysis of multiphase screw machines. The paper was presented at the 10th International Conference on Compressors and their Systems which was held at City in September 2017. 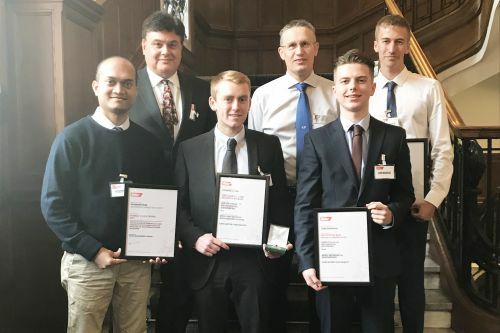 The application presented in their research has been commercially made available in the SCORG software tool which is used by several screw compressor designers in various parts of the world. For more on the oil injected screw compressor developed at City, please visit this weblink.